Amy Rowat, an assistant professor at UCLA's Department of Integrative Biology and Physiology, believes food can be a powerful way to communicate science to a broad audience. This story was originally published by UCnet. 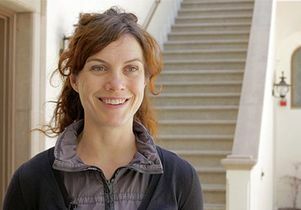 Amy Rowat is an assistant professor in the UCLA Department of Integrative Biology & Physiology.